Dr. Kristen is from Hattiesburg, MS. She attended Mississippi State University as an undergraduate in Biology/Pre-Veterinary Medicine. In 2005, she obtained her Doctorate of Veterinary Medicine from Mississippi State University's College of Veterinary Medicine. Prior to joining GCAH, Dr. Kristen worked in Jackson, Mississippi; Hattiesburg, Mississippi; and Pensacola, Florida. She is a member of the American Veterinary Medical Association, Florida Veterinary Medical Association, and the Mississippi Veterinary Medical Association. 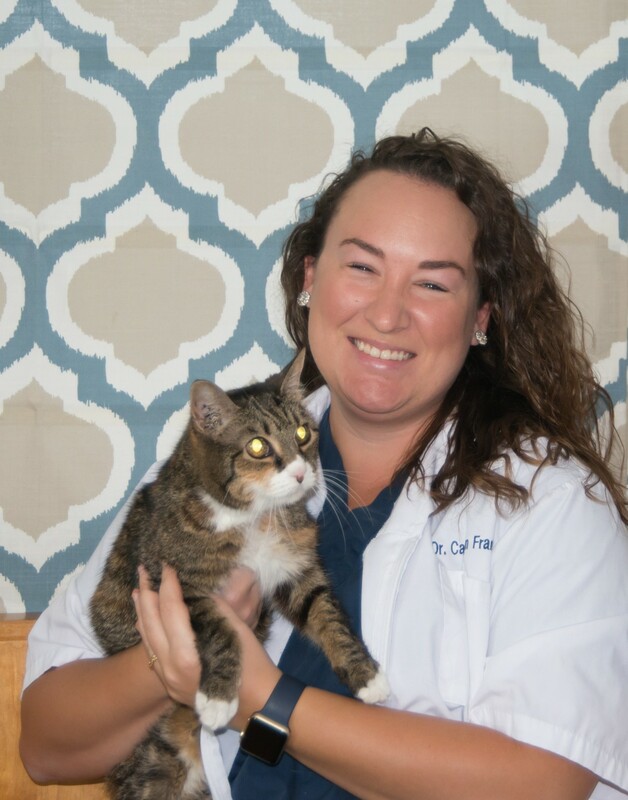 Dr.Kristen’s interests include feline medicine, soft tissue surgery, and exotics. She has two dogs, Belle – Bichon/Rat Terrier and Agnus - Terrier mix, four cats: Otis - a special needs kitty, JJ - black kitty, Linus – medium haired tabby, and Pickles - long haired tabby. Her and her husband have 2 boys. 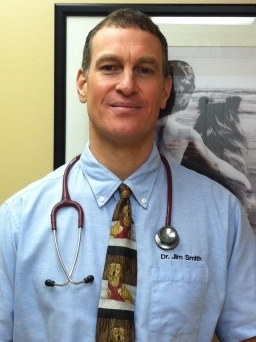 Dr. Jim Smith graduated from Kansas State University College of Veterinary Medicine in 1994. He practiced in Wichita and has successfully owned and operated two busy Veterinary Practices. He fell in love with the Emerald Coast after many years of vacationing here, so in 2014 he made a permanent move to the beach! He currently travels between Florida and Kansas spending time with his children, 3 dogs, 2 cats, and 4 horses!